Take a trip through some pivotal moments in Marin history that contributed to its demographics today. Bay Curious is a podcast from KQED that answers your questions about the Bay Area. 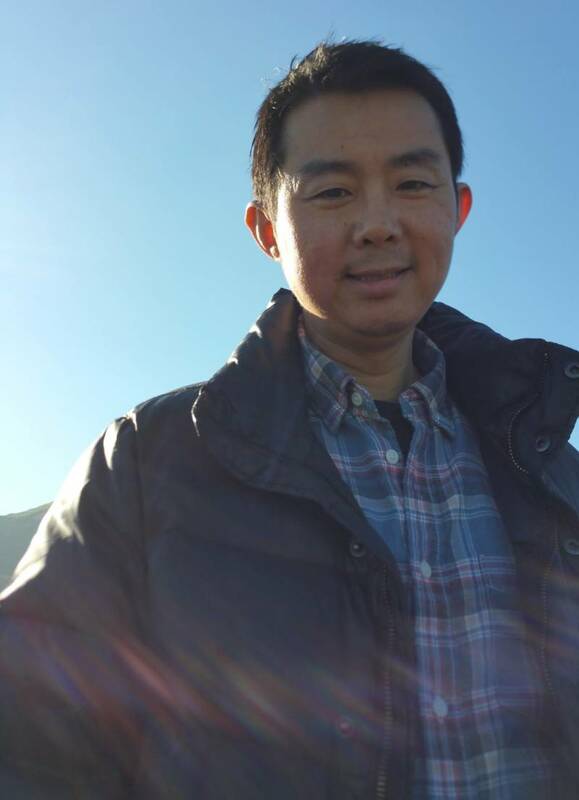 ix years ago, Henry Ma moved to the Bay Area with his wife from New York City. They settled in San Rafael -- the perfect location between both of their jobs. 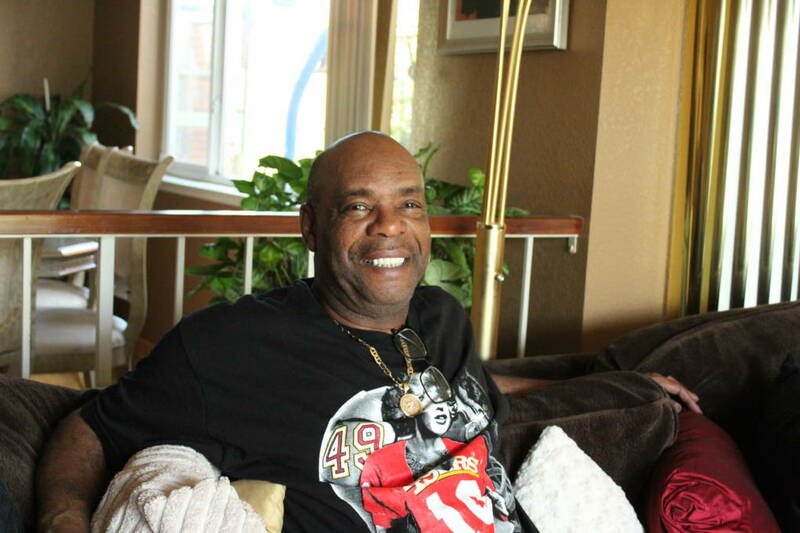 When they had two girls, he started to notice something about where he lived in Marin County. “Our daughter was the only Asian in the school of 72 kids,” Ma said. The data back up Henry's experience. According to the most recent U.S. Census data, a huge majority -- as in 72 percent -- of people who live in Marin County identify their race as white. And that doesn't include Hispanic/Latino folks who also identify as white. For comparison, Alameda County is 33 percent white and 29 percent Asian. Asians make up just 6 percent of people in Marin County. But look back at Marin County’s history and you’ll find that it wasn’t always that way. In fact, its demographic history is not too far off from the rest of the Bay Area's. Archives at the Anne T. Kent California Room show that what is now Marin County was once almost completely occupied by tribes of the Coast Miwok Indians. In 1817, the Spanish established Mission San Rafael Arcangel in what is now the city of San Rafael. Between 1834-1846, significant portions of Marin were owned by people of Spanish and Mexican descent. Finally, there was a huge influx of African-Americans who came to work in the shipyards during World War II, though it wasn't enough to change the demographics significantly. So what explains the county's demographics as they look today? A common guess is that it has to do with the lack of public transportation options in Marin County. BART, for example, doesn’t reach the North Bay. Low-income residents who live in San Rafael -- home to the highest percentage of Latinos in Marin County -- have reported that they live there because of the public transportation options. San Rafael has the most used transit service in the county, and some residents say that better transit throughout the county would allow them to move. But there’s a lot more to it. There were a few huge moments in Marin County history that played a role in changing the demographics of the county. The first came in 1896, when a couple of business-minded conservationists built the Mount Tamalpais Scenic Railway. 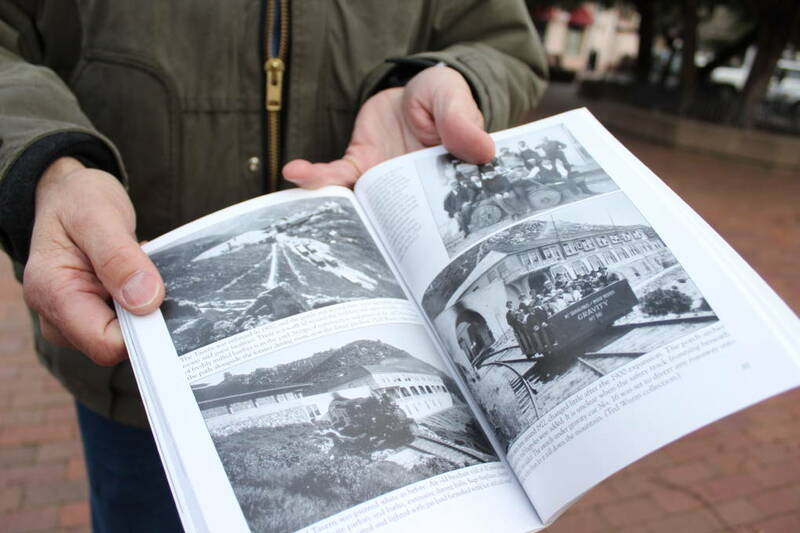 The railway was an 8-mile long, open-air ride up the side of Mount Tamalpais. At the peak of the mountain was a spectacular view of the San Francisco Bay Area. There was a resort, a grand restaurant, bar and tavern where visitors could stay the night. People from the East Coast and even Europe would travel to Marin County to ride the railway in long dresses and three-piece suits. But the main purpose of the railway was to showcase the natural beauty of Marin so that people would want to preserve it. 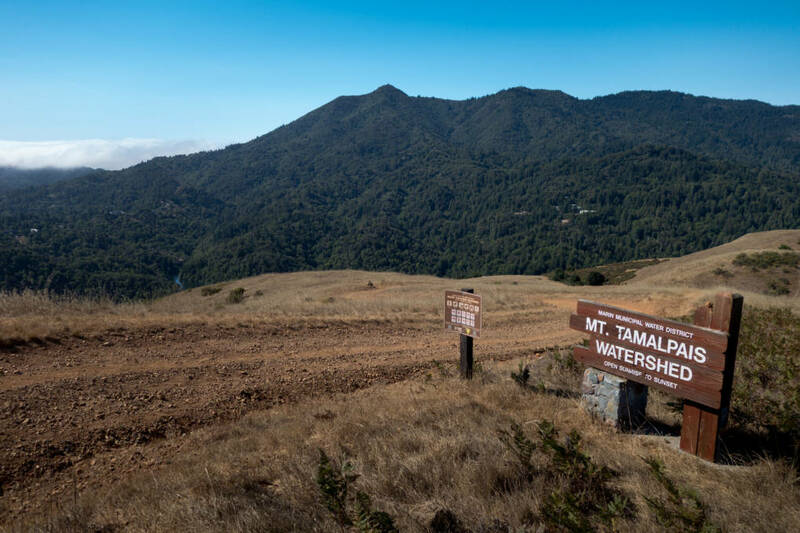 The railway was just the start of fruitful conservation efforts in Marin County -- efforts that today leave around 80 percent of the county undeveloped because of long-standing commitments to land preservation. Marin County has the most land set aside for preservation of any Bay Area county. 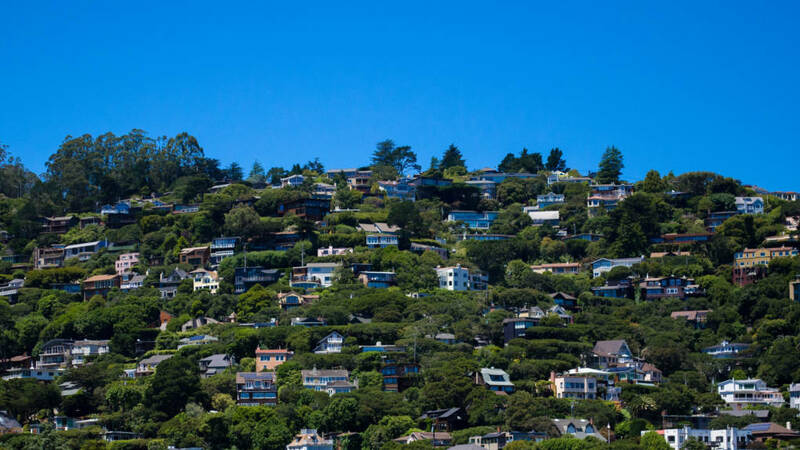 A combination of limited land, zoning laws and Marin County’s proximity to San Francisco created a scenario in which the demand for housing far outweighed supply. The homes that were built were very expensive. Who doesn't want to live next to a giant park, right? Today, the median household income is nearly $94,000 a year, according to census data. This, over time, began to limit who was able to move into Marin County. Marin's skewed demographics caught the attention of the Department of Housing and Urban Development in 2011, and it conducted an audit on the county. It sought to answer: Was the county working hard enough to include people of color in its housing plans? The county's demographics looked a lot like Westchester County in New York, which became the site of a famous fair housing lawsuit related to patterns of residential segregation. Officials suspected the same thing might be happening in Marin County. 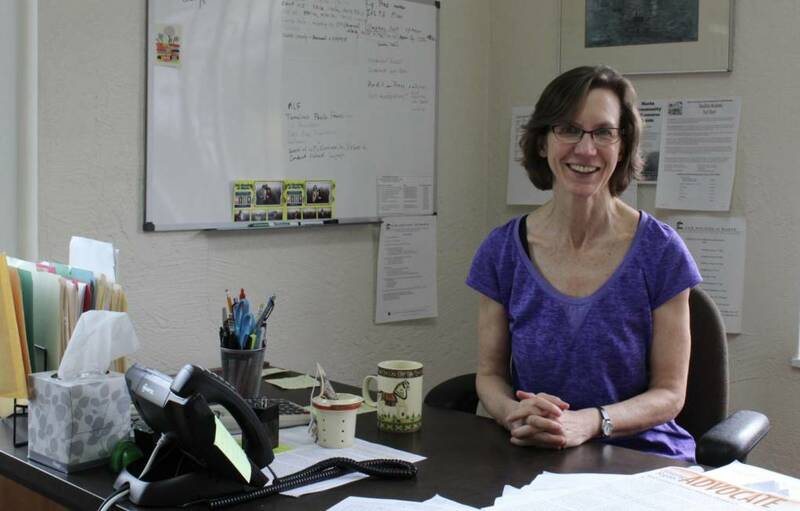 "When you talk about Marin County, you really have to look at the history of segregation," said Caroline Peattie, executive director of Fair Housing Advocates of Northern California and another co-author of the audit. "In some ways it's not atypical. It just played out in slightly different ways." The audit found that the county had failed to comply with fair housing and civil rights laws, agreeing that it had built only a fraction of the low-income housing mandated by the Association of Bay Area Governments. By failing to comply with these laws, the audit found, Marin County had failed to take active steps to welcome the people those laws sought to protect -- including people of color. “What we saw by and large was that the effective opposition to affordable housing had a corollary effect of creating impediments to housing choice to people in protected classes,” said Sparks. “[That includes] people of color, people with children, people with disabilities." Marin County isn’t the only place with some history of opposition to affordable housing. But other factors -- namely, all of the land set aside for conservation -- made it that much more difficult to find suitable places to build affordable housing. 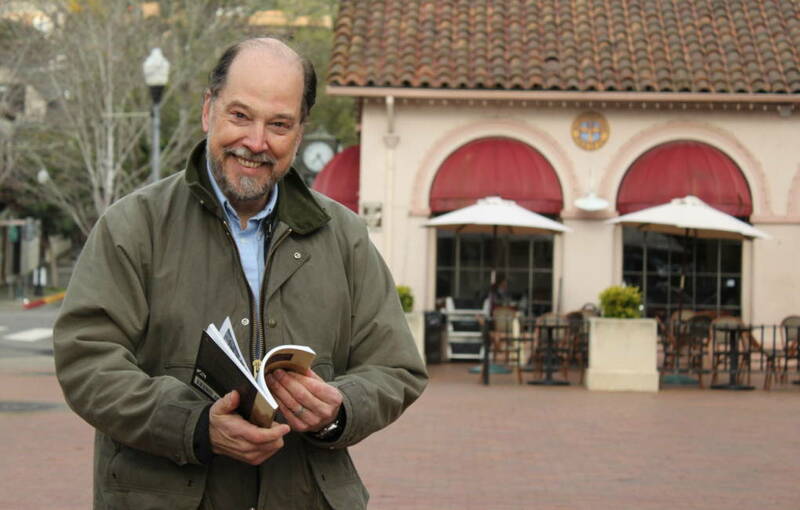 "Marin is very wealthy and the houses here cost quite a bit," said Peattie. "It's hard to own property here [and it's] easy to say, 'Oh, it's just a question about money, it's not about race at all.' But it's not that simple." 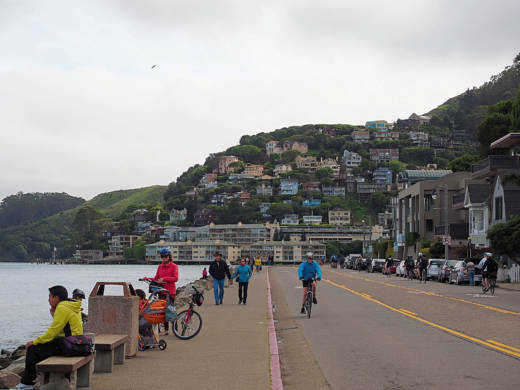 While the lack of affordable housing answers why low-income people of color might not move into Marin, why aren’t high-income people of color moving there? A report from the Center for Responsible Lending found that people of color in California who can afford to move into expensive neighborhoods typically choose not to. Instead, they mostly still choose to live in low-income, majority-minority neighborhoods. People are quick to turn to a “self-segregation” argument, says professor Maria Krysan, head of the sociology department at the University of Illinois at Chicago. She thinks that argument doesn’t hold up. This anticipation for hostility, she says, has historical precedence. I met a guy named John Young, who was born and raised in Marin City. He’s African-American and he says he knows people of color who have floated around this idea of Marin as a place just for white people. "That's why a lot of people of color stay away," he said. But Young hoped to change that. He became executive director of a group called Marin Grassroots, which was all about empowering people of color in local politics in Marin -- a task he says was a challenging one. "There was no baseline for social justice anywhere there," he said. 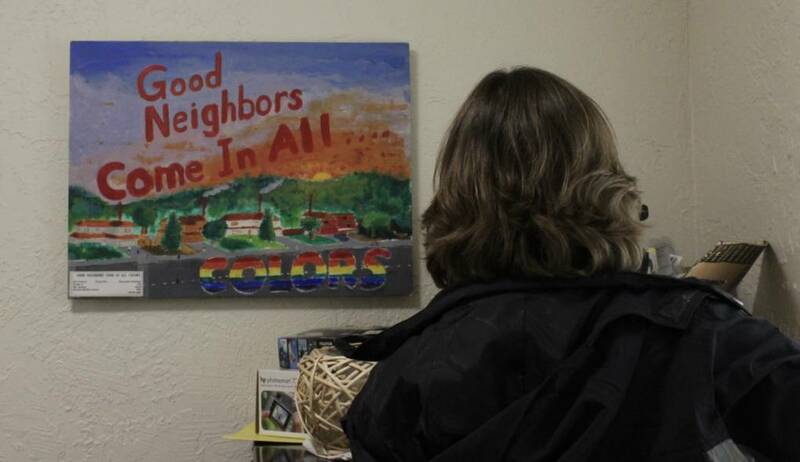 "Even the language of social justice, social equity ... there was none of that present in Marin." Young admits that he had his fair share of encounters with cops because of "driving while black." But he also says he loves Marin. "We didn't really have whites on this side, blacks on [that side]," he said. "I didn’t walk outside saying, ‘Oh, this is a racist place where I live at.'" John lives in Vallejo now because he couldn’t afford to stay. But if he could move back, he would. He says there are people in Marin County who recognize the lack of diversity, and who are working to change it -- including white people. Marin has made some changes that some say are steps in the right direction. County supervisors are trying to get landlords to rent to more Section 8 voucher holders, for example. They've also taken some measures to begin making up for their shortage of affordable housing. When I asked Henry Ma why he asked us this question, it was personal -- especially when it came to his kids. And that’s important to him.